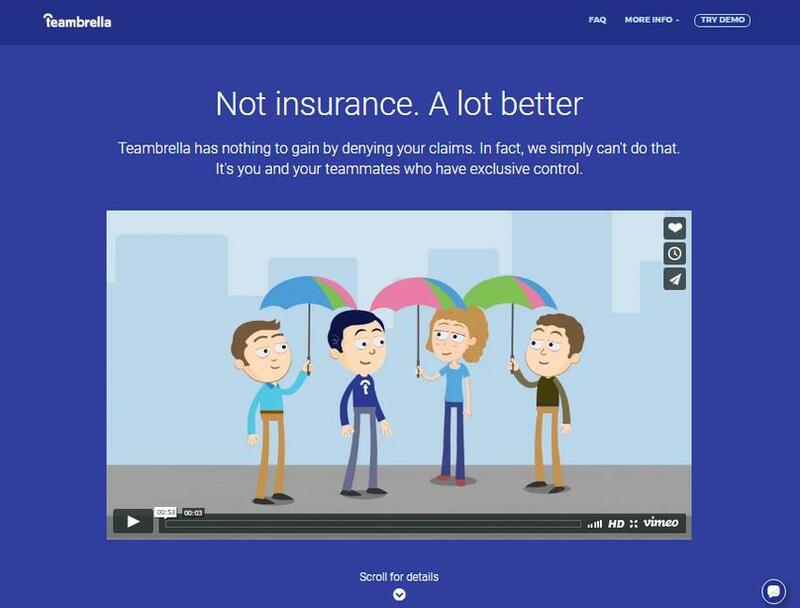 Teambrella is the first peer-to-peer insurance service powered by Bitcoin. We're making insurance fair and transparent. Teambrella's users have exclusive control over every aspect of insurance: rules, premiums, claims and reimbursements.